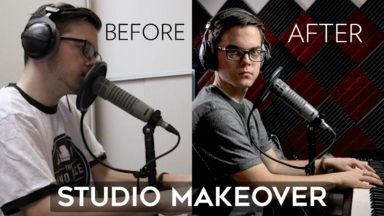 Studio Makeover with ONLY $300 of Lights & Acoustic Foam! 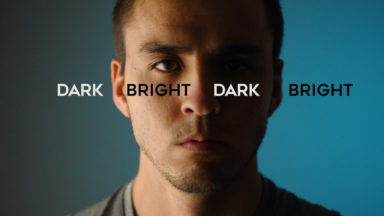 How to Shoot a Commercial with ONLY 2 Lights! 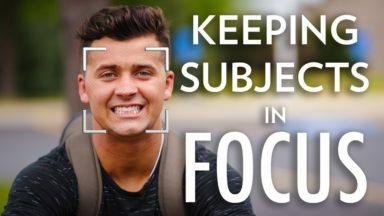 How to Shoot Cinematic Video with Your iPhone Xs Max! 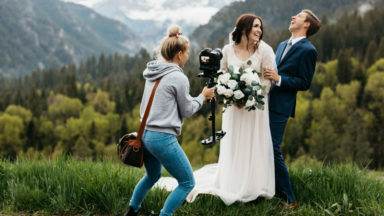 How a Female Videographer Books 80 Weddings a Year!